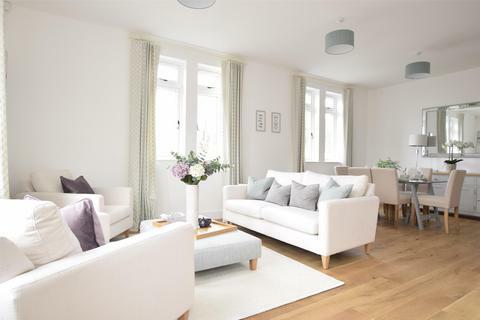 A five-bedroom detached house with an expansive south facing garden and commanding views. 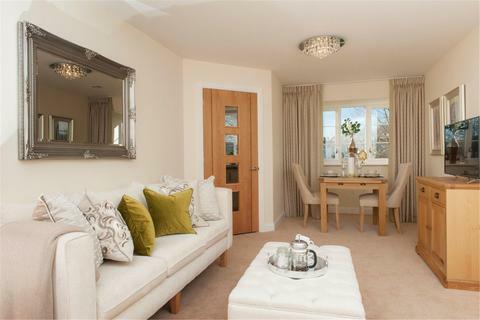 Plot 9 Heather Rise a superb 3 bed end of terrace home with private terrace, courtyard patio and turfed side garden. 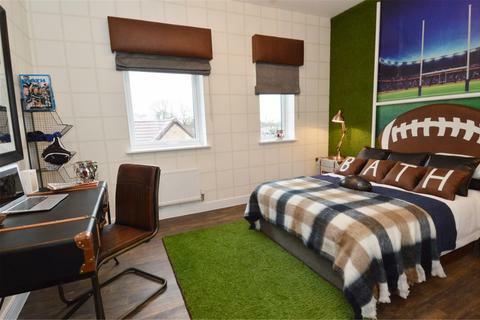 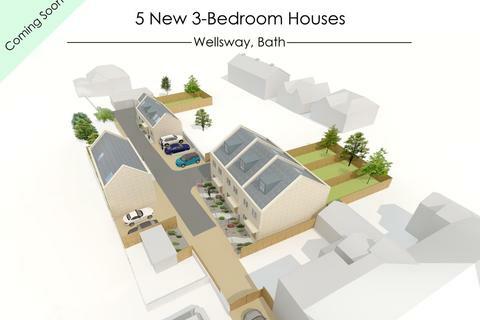 The far reaching green views provide relaxed country living whilst being under 4 Miles away from Bath city centre. 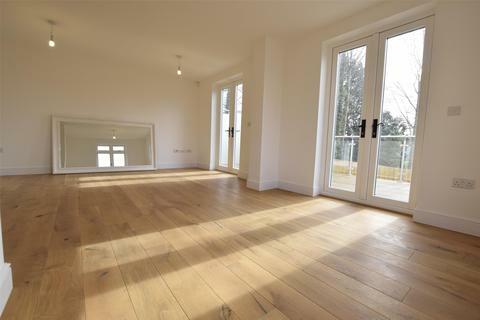 Call now for information and to book your appointment to view. 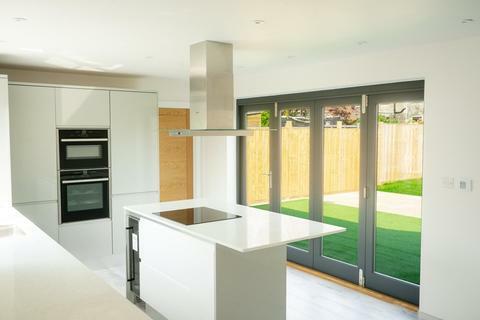 Looking for that something extra special? 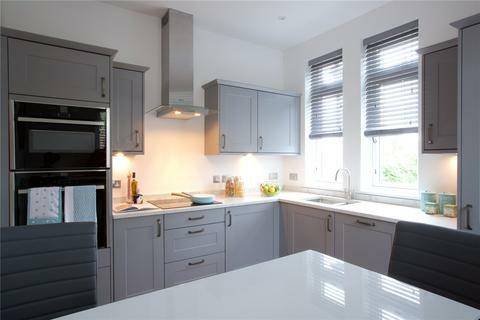 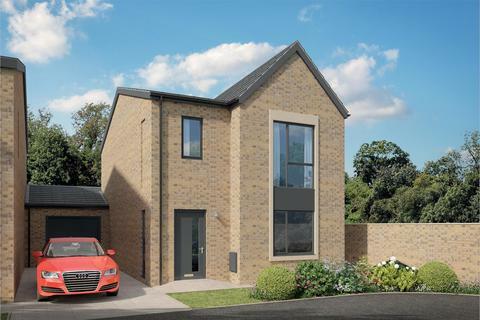 Offering top quality design and specification with countryside views, secure private parking and a beautiful communal garden, Heather Rise is the development for you. 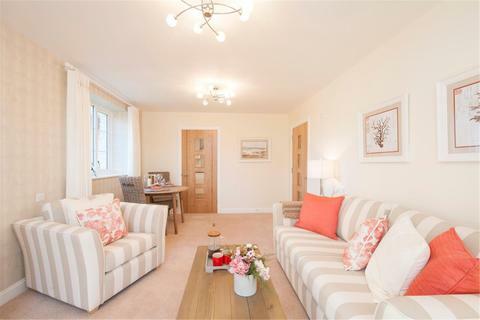 Call now to discuss further information and to arrange your opportunity to view. 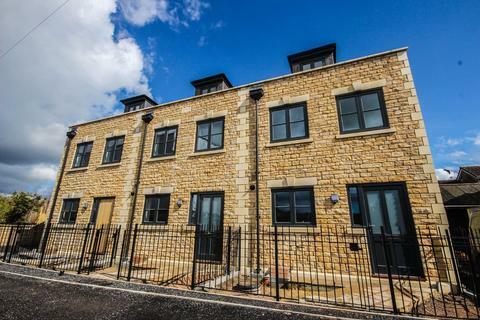 7 Heather Rise, a stunning end of terrace two bedroom home offering secure allocated parking, private outside space, lovely light living room, chic kitchen and two fantastic bedrooms. 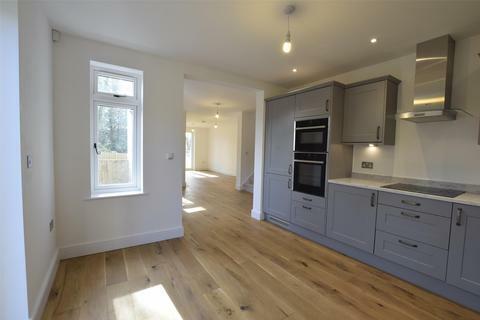 Call now for further information and to book your appointment to view. 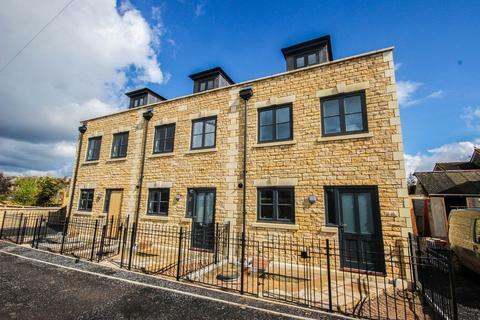 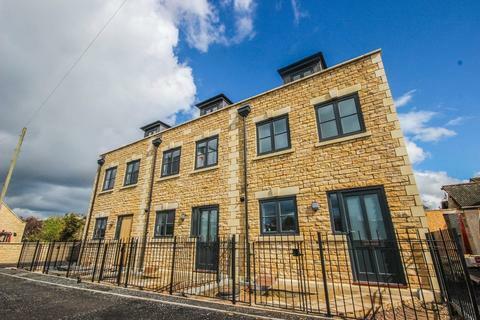 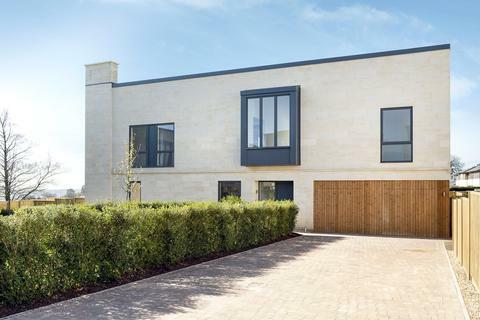 Two exquisitely designed homes combining absolute luxury and ultimate sophistication, ideally situated within the historical village of Batheaston. 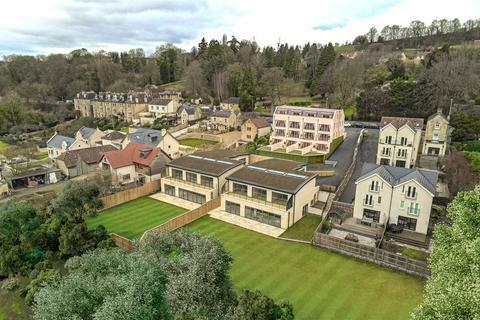 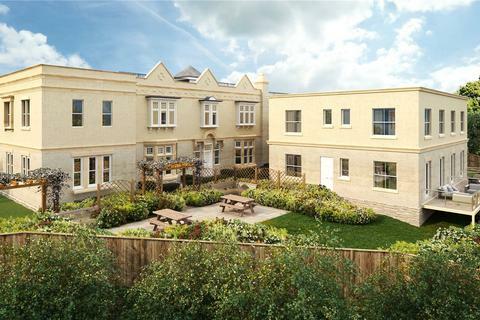 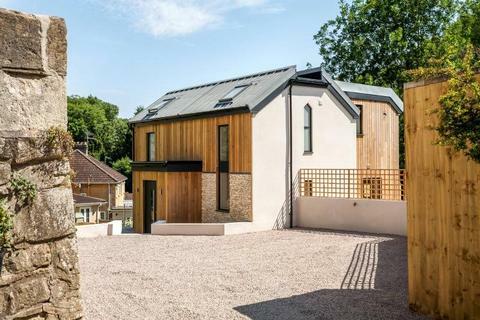 Offering the best of both worlds Mulberry Park is located in the perfect spot for both city convenience and rural relaxation, in a picturesque village suburb of Bath, Combe Down. 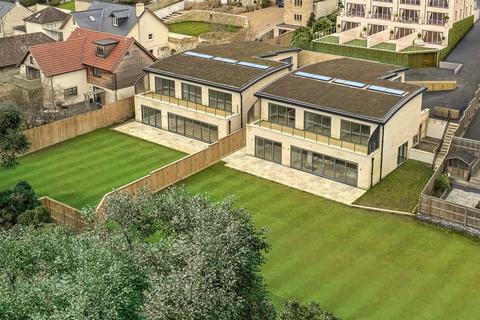 A variety of different house types available, call now for further information. 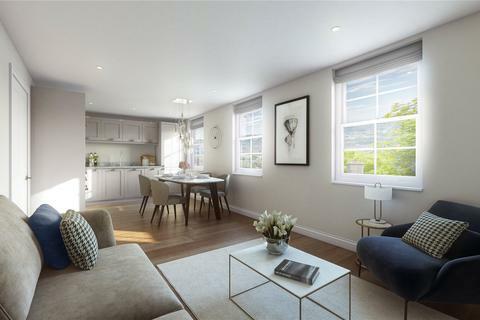 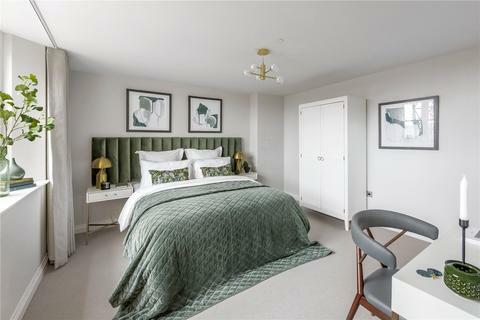 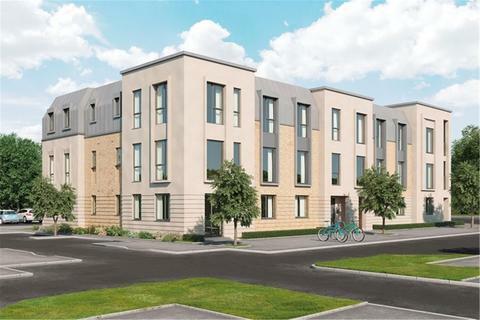 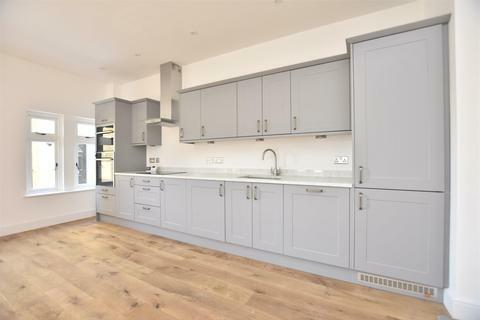 The Whitelake is a 2-bedroom apartment that features an open-plan kitchen, living and dining area, enjoying a dual aspect, and a family bathroom.